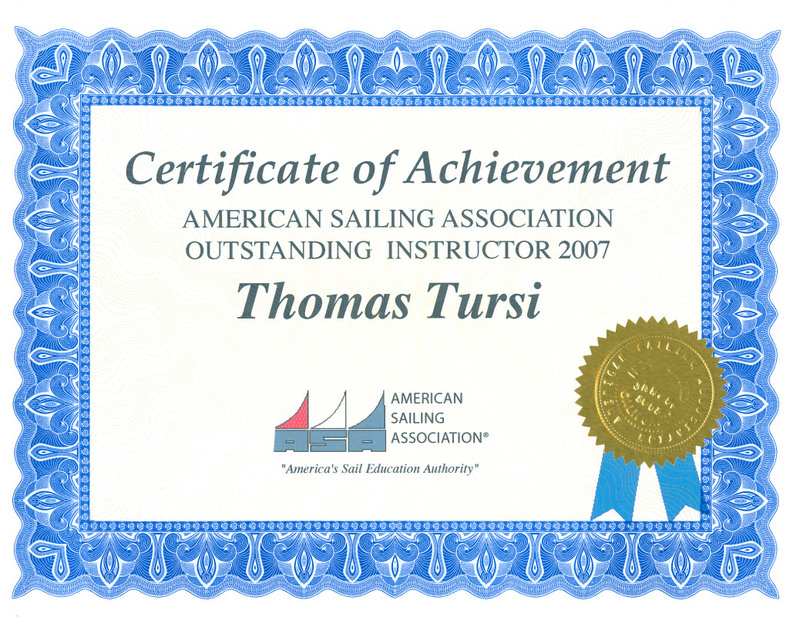 Basic Keelboat Sailing (ASA 101) and Basic Coastal Cruising (ASA 103) are each four-day live aboard courses in which you'll learn to competently operate a 30+ foot cruising sailboat. At completion of both courses, you'll be able to skipper a boat of this size in coastal and bay areas during daylight. 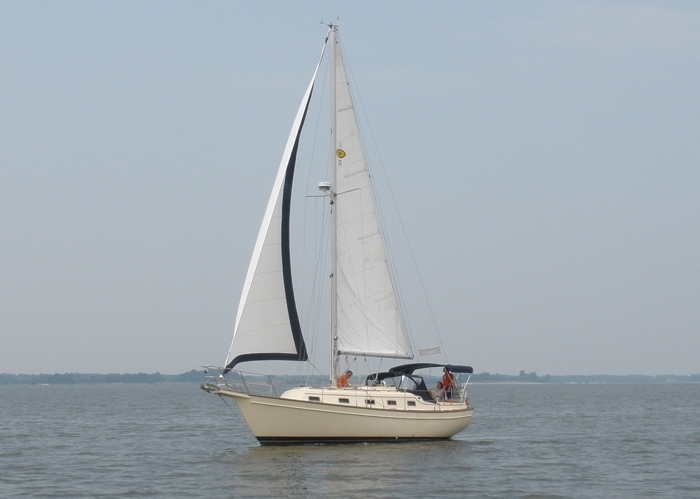 Intermediate Coastal Cruising (ASA104): Learn extended cruise planning, equipment preparations, navigation, weather analysis, port-entry, anchoring and more while sailing to various destinations in Chesapeake Bay. Six-day, 130 mile one-way cruise from Norfolk, VA to Rock Hall, MD aboard our IP40 ocean sailing yacht for ASA104 certification. With adequate previous experience, students taking the ASA103 course may challenge ASA101 for an additional fee of $250 to cover the cost of books and ASA testing plus the $39 ASA membership fee. Students seeking to challenge ASA101 will be asked to submit a description of their experience in advance for approval by our teaching staff. You may board the boat and sleep aboard the evening before your course starting date and until the end of your course. Special dates can be arranged for groups of four or more students who cannot make any of the above scheduled dates. Students can receive the combined course discounts above while choosing their own class dates. To qualify for the combined discount: (1) Register for all classes prior to the first class on one registration form. (2) Classes that you choose are in the same calendar year. (3) Final payment is due for all classes 60 days before the start of first class, or upon class registration if less than 60 days prior to start of first class. Docking a large cruising boat safely and without damage can be a daunting task especially when the wind blows 20 knots. Bow sprits and marriages are often broken or severely damaged in the process. We've designed a hands-on docking practice program on Island Packet 32 foot cruising yachts to help all sailors, whether experienced or beginner, to learn the best methods for docking. $1050 per day for a group of two, three or four students. Due to insurance restrictions, we cannot conduct docking instruction on boats other than our own. However, we are happy to schedule private docking instruction on one of our Island Packet 32s for two to four students in a group. Often couples schedule one day of private docking instruction with a specific focus on their needs and they find this to be sufficient. If the group desires ASA118 certification, two back to back days must be scheduled in order to cover all of the skills and examination required for certification. 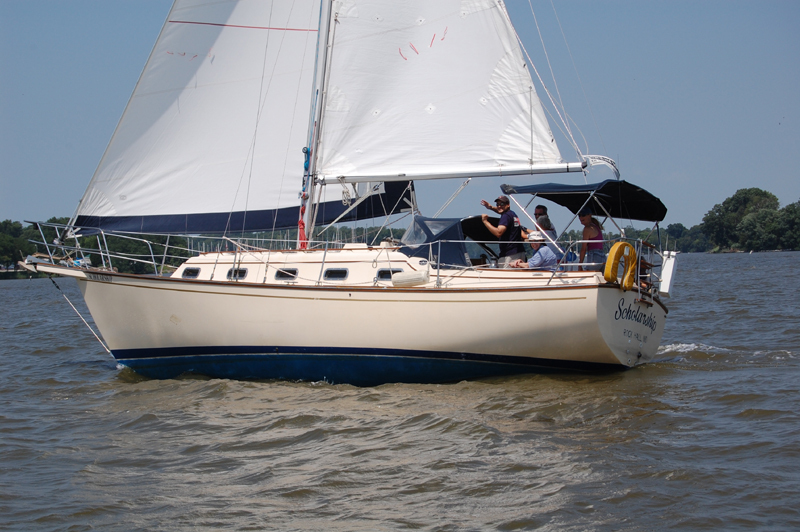 For ASA 103 and above graduates, we've added a new one-day "Just Go Sailing" opportunity to round out our sailing season and take advantage of the Fall weather in Chesapeake Bay. The emphasis will be on enjoying a day of sailing as well as practicing and refreshing your skills before the long winter's hibernation under the guidance of one of our exceptional instructors. 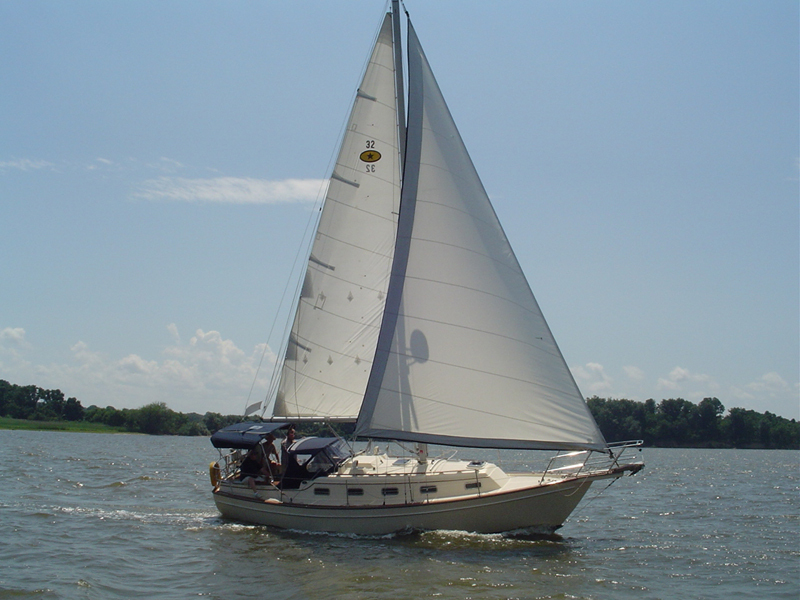 We will be aboard S/V NAVIGATOR, our Island Packet IP40 ocean sailing vessel. Four sailors maximum per class. ASA111 Certification included. 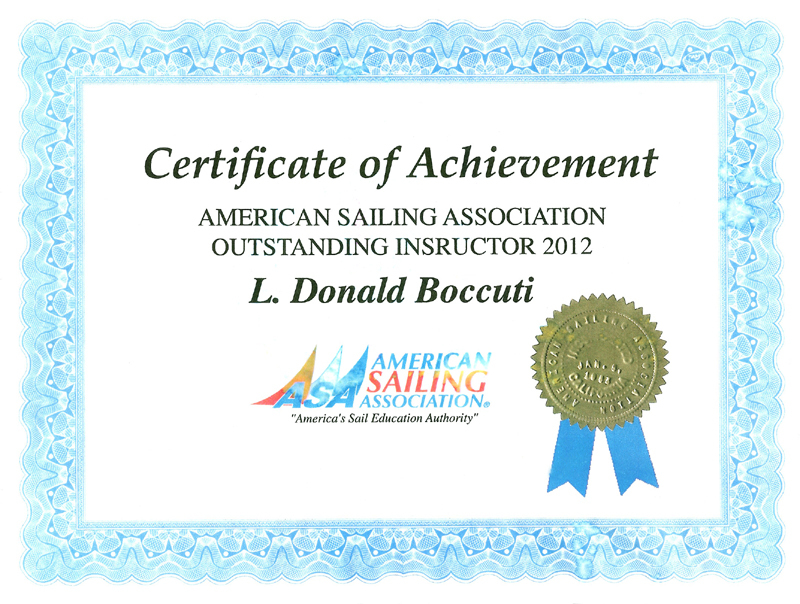 © Copyright The Maryland School of Sailing & Seamanship, Inc., All rights reserved. 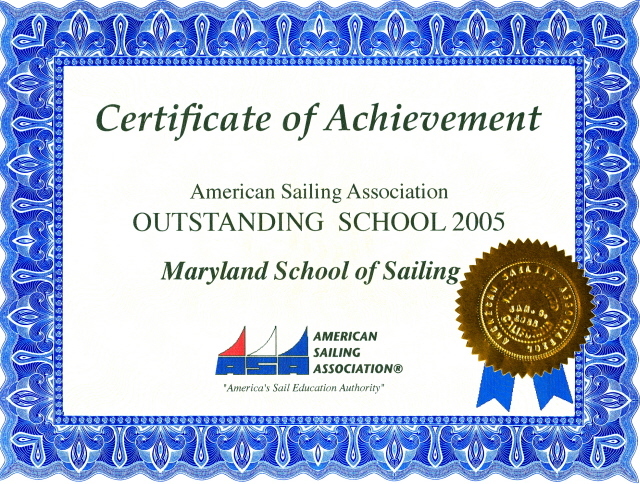 © Copyright The Maryland School of Sailing & Seamanship, Inc., All rights reserved.